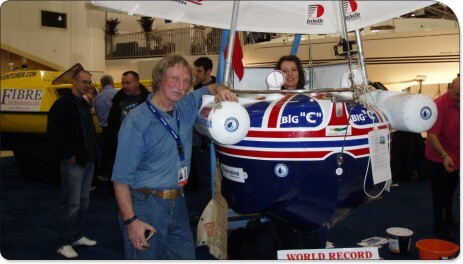 Forget the enormous gin palaces that only oligarchs and billionaires can afford, Tom McNally's bathtub sized boat "Big C" really drew the crowds at the London Boat Show this January and many of the visitors to his stand commented that his was by far the most interesting exhibit there. 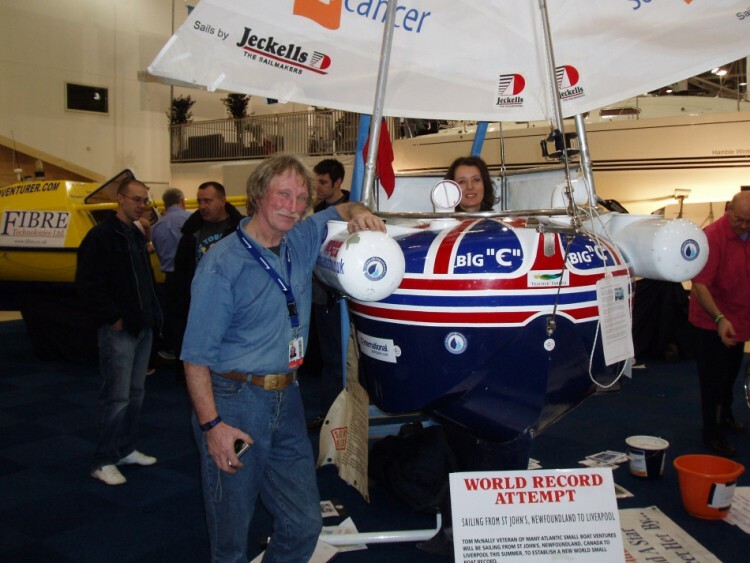 If you missed out on meeting Tom, seeing his amazingly tiny boat and learning all about his planned record-breaking Atlantic crossing attempt later this year, you're not too late to get involved. 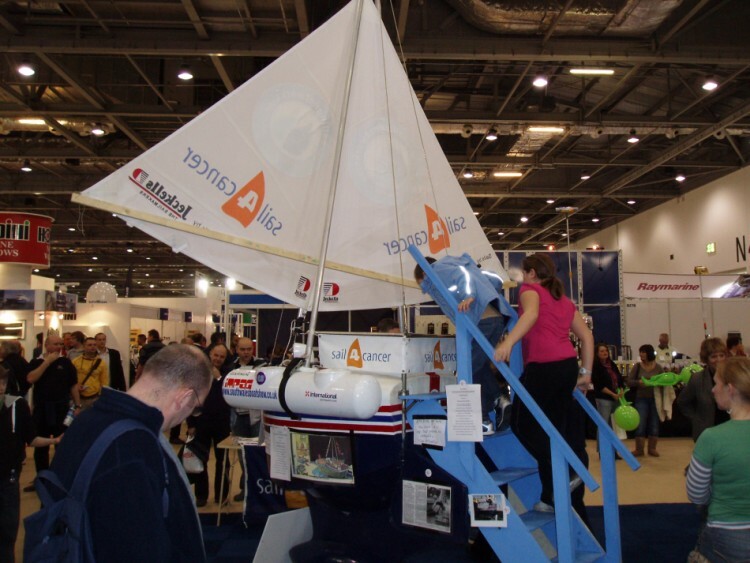 You can always log onto the Sailing Networks site and become a "Friend of Tom McNally" Just click here and they will make a donation to Sail 4 Cancer on your behalf.